Spending time outdoors can be fun and invigorating, but it also makes you a potential meal for numerous insects. Spending time in the grass can allow ticks to chomp onto you and the summer heat brings out the mosquitoes in force. With growing awareness of the risks posed by the Zika virus and Lyme disease, it’s natural to want to protect yourself. If you prefer not to use commercial sprays due to ingredients such as DEET, the alternative is to rely on natural bug repellents to ensure your safety. Various substances are capable of protecting you either by making you less appealing to any errant insects or by serving as a natural bug killer. Regardless of whether you want organic mosquito repellent or a DIY tick deterrent, or if you just want to how to make bug spray in general, read on for some answers. This is also sometimes known as PMD due to the chemical name of the synthesized oil and is a form of insect repellent that has been endorsed by the CDC (1). 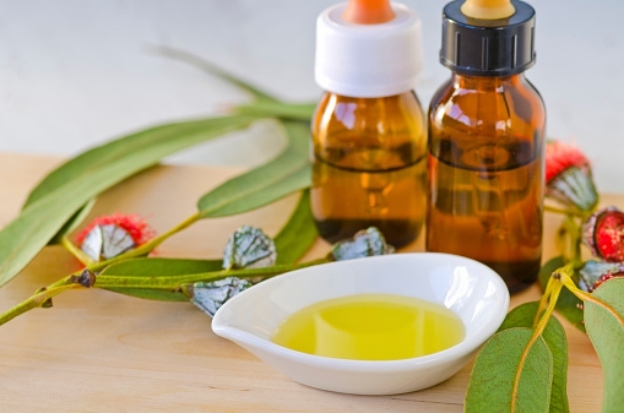 You can make your own OLE-based mosquito spray by mixing lemon eucalyptus oil with sunflower oil or witch hazel in a 1:10 ratio. It’s important that you use OLE that has been formulated for use as a repellent since the CDC has not performed validation testing on unformulated, essential oil OLE; that oil is not included in the agency’s recommendations. You can make your own all-natural insect repellent by using soybean oil and mixing it with water or another essential oil. 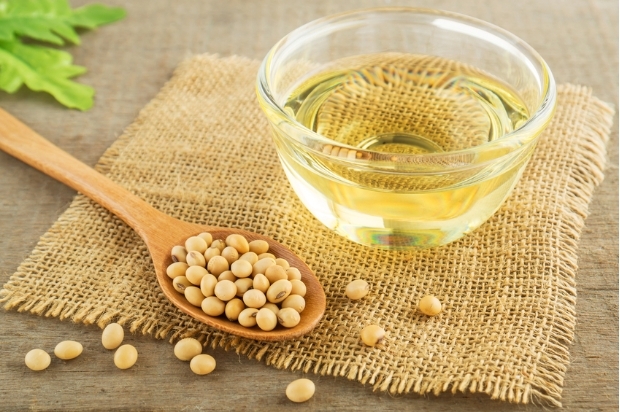 Soybean oil is used in certain commercial products like Bite Blocker for Kids as a means of producing longer-lasting bug protection. 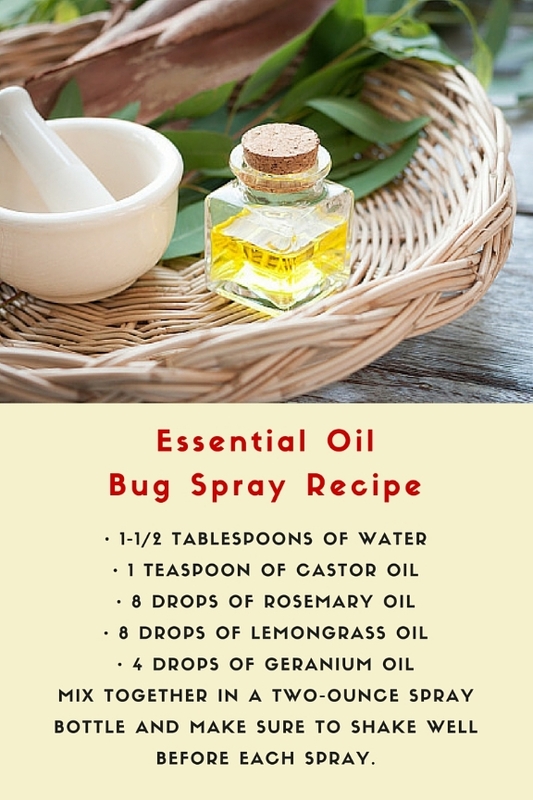 You can make your own all-natural insect repellent by using soybean oil and mixing it with water or another essential oil. 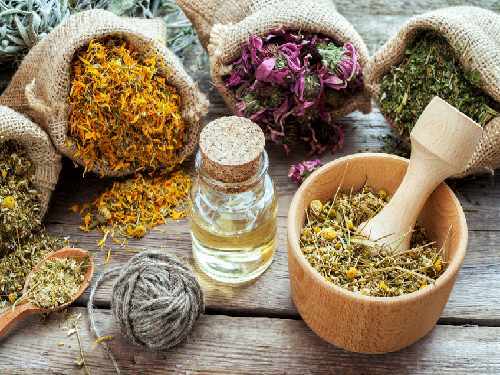 One small study from Asia compared the effectiveness of various essential oils (2) and soybean mixtures in repelling different mosquito species. A mixture of 10% orange oil and soybean oil showed strong insecticidal activity against Aedes aegypti, the species of mosquito that can carry the Zika virus. Within 24 hours of application of the mixed solution, a 100% kill rate was achieved. Mix these together in a two-ounce spray bottle and make sure to shake well before each spray. If you use a larger bottle, be sure to scale up the ingredients appropriately. Place the cloves in the alcohol and let it sit for four days. Stir each morning and evening. After the fourth day, strain the alcohol into a spray bottle and add the baby/lavender oil. As before, shake well before each spray. Pour the vinegar into the jar and add the herbs. Seal tightly and let it sit for two to three weeks. Make sure to shake the jar well each day. After this period, strain the herbs out and store the solution in spray or tincture bottles. If you plan to use this on your skin, dilute to half with water. Note that this has a very strong smell, which is probably why it’ll only help you steal from people who can’t chase you. Not everything needs to be mixed up and sprayed to work against bugs. There are some organic bug repellents that can be used strategically around your home or on the go to provide spray-free protection. Simply cut a clove of garlic and rub it over an exposed area of your skin. Effective against both mosquitoes and vampires for largely the same reason: they don’t like the smell. You could try eating a lot of garlic-containing foods (or just chomp on a clove if you’re brave enough) but oral insect repellents have an unreliable effectiveness record, so topical application is best. 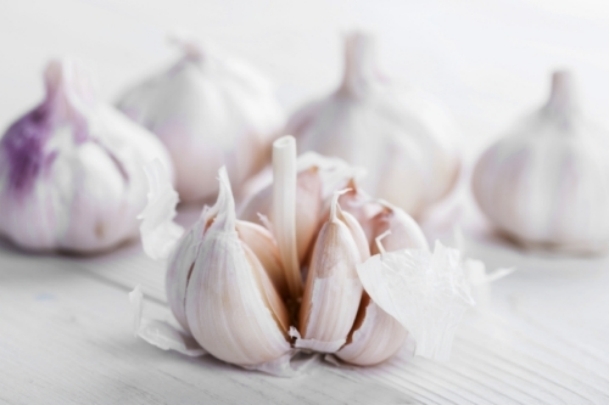 Simply cut a clove of garlic and rub it over an exposed area of your skin. Technically, you might be able to get a similar effect from rubbing garlic butter or a garlic-rich sauce on yourself but that would probably cause more problems than it would solve. If you are heading out, citronella oil can be rubbed on exposed parts of your skin. Less useful against vampires but mosquitoes still don’t like the smell of this stuff. 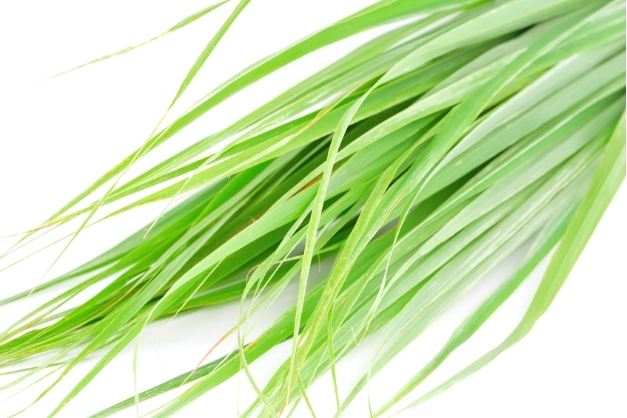 Citronella can be used as an organic bug repellent through a few different methods. If you’re the gardening type, you can plant citronella around your property to ward bugs away from your yard. If you are heading out, citronella oil can be rubbed on exposed parts of your skin. Lastly, you could burn a citronella candle and let the aroma and smoke take care of the matter. The scent of marigolds repels most bugs, including ticks and mosquitoes. 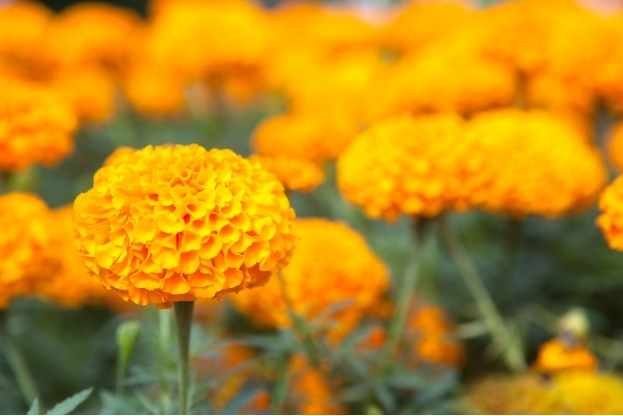 Although you can’t rub these on your skin that well, growing marigolds and mums can help keep bugs off your property. The scent of marigolds repels most bugs, including ticks and mosquitoes, while a smaller selection get turned away by mums. Fortunately, mosquitoes are still deterred by mums so either works if you want to keep the bloodsuckers at bay. A single bat can eat hundreds of mosquitoes and other insects every night. While no one wants to have a swarm of bats living in their attic, there are fortunately other ways to lure them onto your property. You can buy or make a “bat house” that you can hang on a tree. If successful, a bat will take up residence and help keep the local bug population down. Plus it’ll be a better conversation piece than a bird feeder. A key thing to keep in mind when dealing with essential oils is that they are highly concentrated. As a result, any essential oil you use must be diluted either in a carrier oil or in water to avoid provoking a skin reaction. Even if an oil is diluted properly, you should do a spot test for up to two days before starting full usage. Simply apply the solution to a small patch of skin, rub it in, and keep an eye on the area for up to 48 hours. If a reaction does occur, stop using it immediately and wash the area thoroughly. Natural bug repellents and homemade mosquito repellents comes in many different forms and hopefully you can find at least one option here that will work for you this summer.